Owner operator Gabby Ursino graduated from the International School of Beauty Therapy in 2006. Here she completed the International CIDESCO & CIBTAC diploma, and was awarded Best Client Care from the Luxury Steiner Cruise Academy. Following graduation, Gabby continued to perfect brow styling for many years. During this time she developed what has came to be known as the Brow Hub method, a philosophy of styling created from a demand of those seeking natural and safe shaping approaches. In 2013 Gabby merged into full time brow styling to keep up with demand. Now Located within the quaint Chelsea Village of Nedlands, the Brow Hub team takes pride in offering top quality service & a comfortable environment for all walks of life. 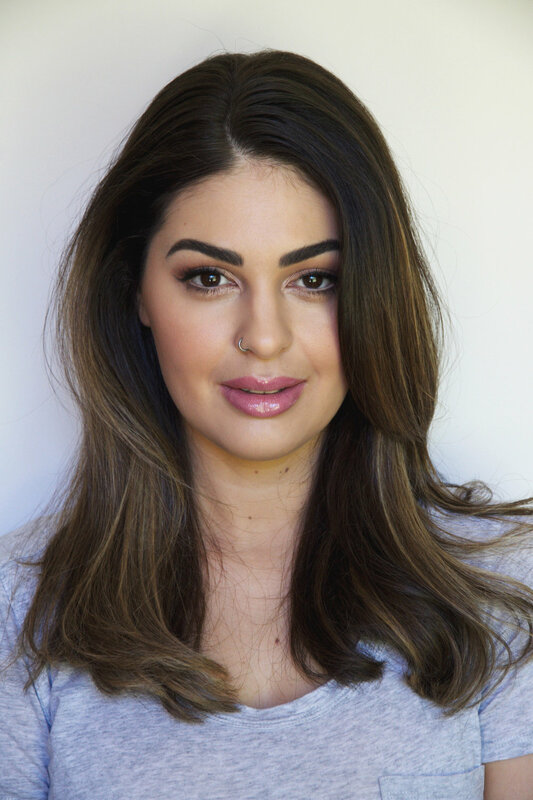 Gabby’s extensive experience in the industry has created a market for therapist’s looking to further knowledge & develop brow styling skills in this method. Gabby provides one-on-one training for those interested in advancing their abilities via the project brow initiative.